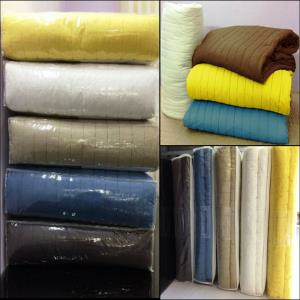 Fabrics which woo you and rise you comfort level. 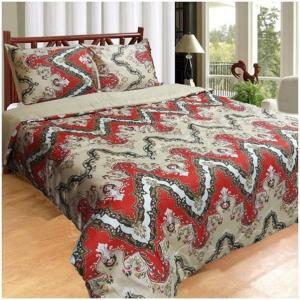 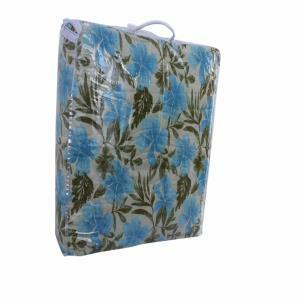 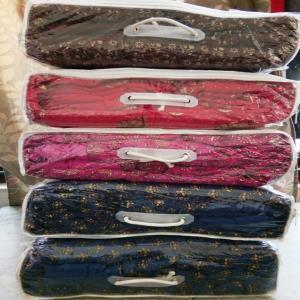 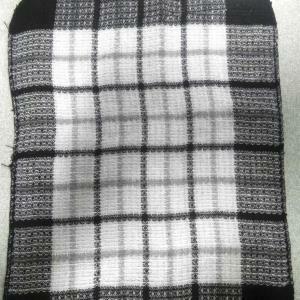 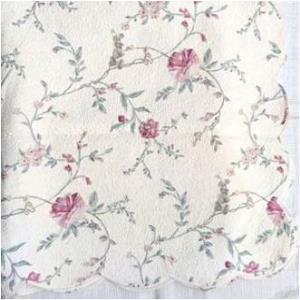 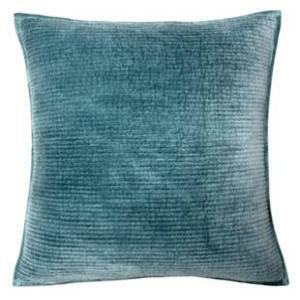 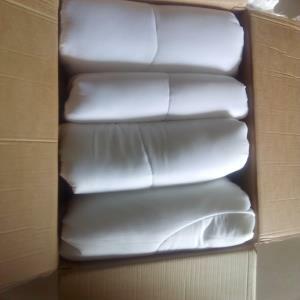 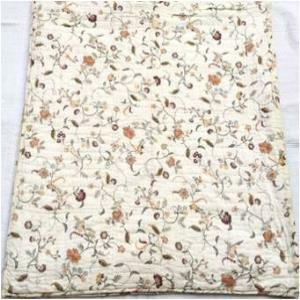 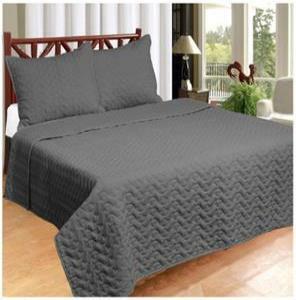 Cotton quilts, Silk Jaipuri quilts, stone wash cotton quilts, and more. 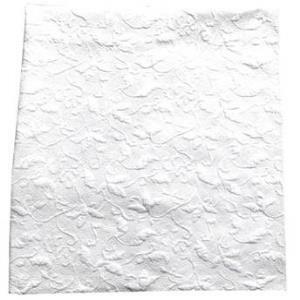 Also check out our Napkins, fabric and non-woven textiles page.